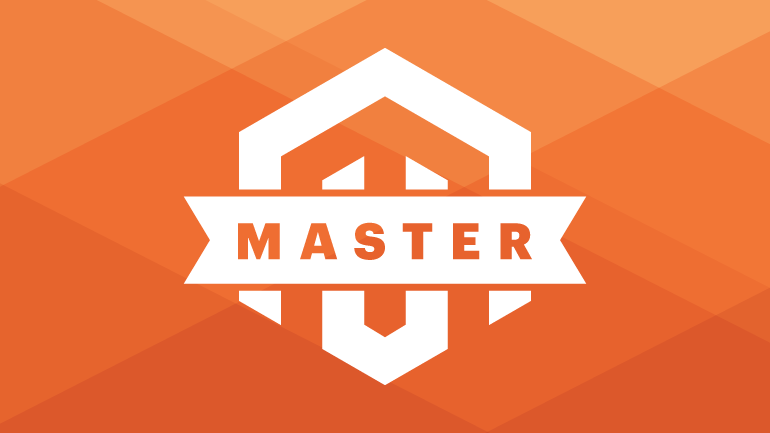 Magento Masters Program recoginizes top contributors in Magento community. Movers were announced with three names Matthew Beane, James Cowie, and Joshua Warren. On 29/2, Magento continued revealing nine Magento Mentors in the program. These are best class contributors in Magento Community, actively educating people and providing resources. Also, they have proven skills in Magento implementations. Over the last year, Magento community had huge success on pulling 2,500 requests for Magento 2 on Github, presenting over 500 talks on Magento, producing greater than 100 episodes centered Magento and more. Magento is truly an active community thanks to its users. Why Google Kills Laptop Markets?